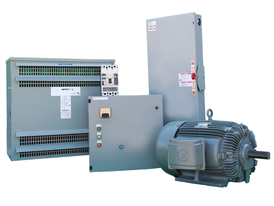 Savona Equipment is a wholesale supplier of large AC induction motors in a variety of enclosures including TEFC, TEAAC, TEWAC, ODP, WPI, WPII, etc. 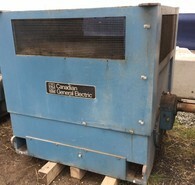 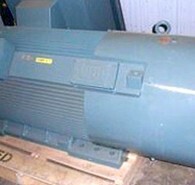 We buy, sell and consign high quality, high-voltage electrics motors such as Baldor, ABB, Siemens, Westinghouse and General Electric HV motors. 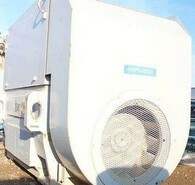 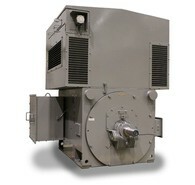 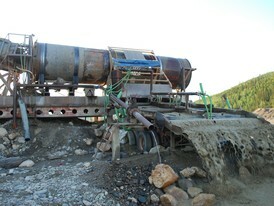 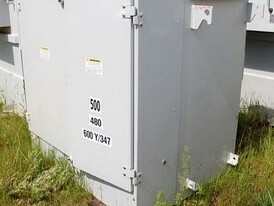 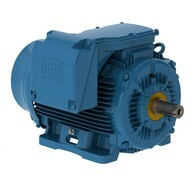 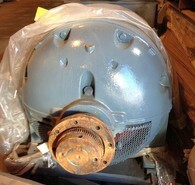 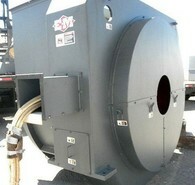 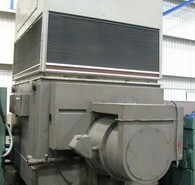 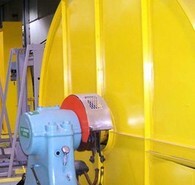 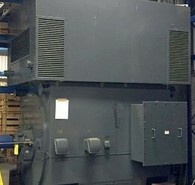 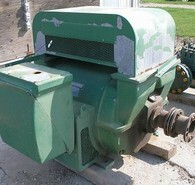 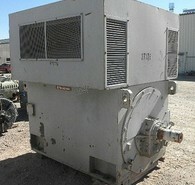 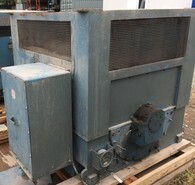 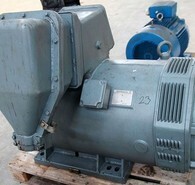 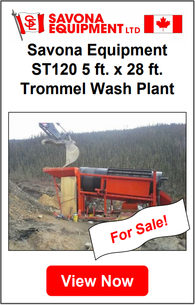 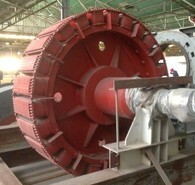 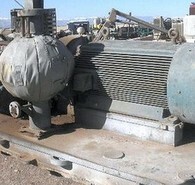 All HV motors for sale will deliver reliability and long service. 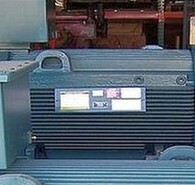 Well made HV Motors can give you extreme reliability and long life with virtually any imaginable configuration, and offer various power ranges up to, and over 100 MW. 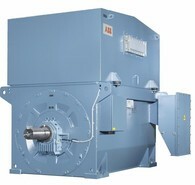 HV Motors can include several cooling systems and degrees of protection as well as suitability for use in aggressive atmospheres and potentially hazardous areas. 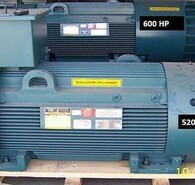 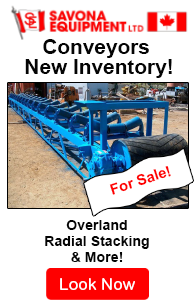 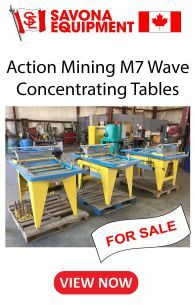 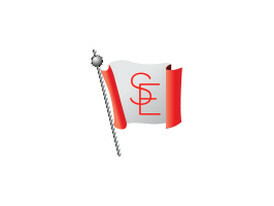 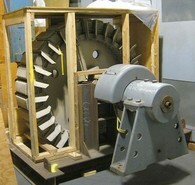 Our inventory includes Large Induction Motors and Large Synchronous Motors.